My pups love Beef Tripe, while for many of us it may be hard to stomach, once we have these treats all prepared for your pets it’s an easy hand off! 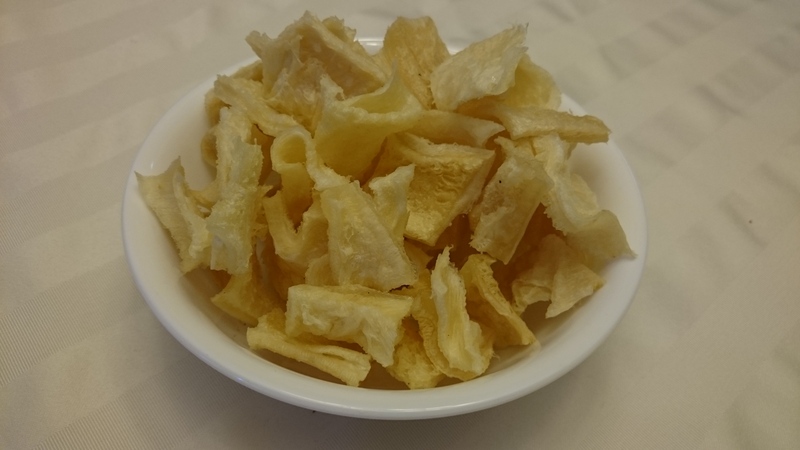 Chock full of vital nutrients, Beef Tripe is practically in a healthy snacking class by itself. Beef tripe contains a unique blend of naturally occurring vitamins and amino acids that give your dog energy! 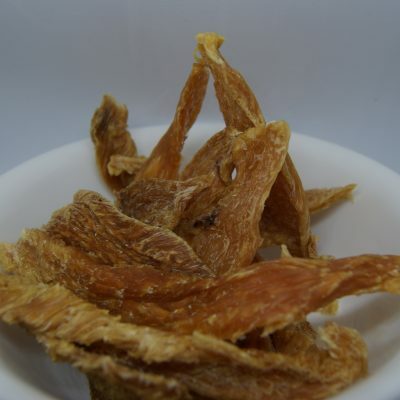 Tripe also includes natural Omega 3 and 6 fatty acids that help your dog maintain supple skin and a shiny coat. As well as probiotics to support a healthy digestive system. 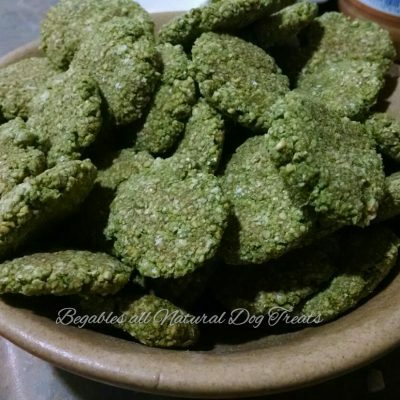 Even the unique shape and texture of these treats is good for your dog! 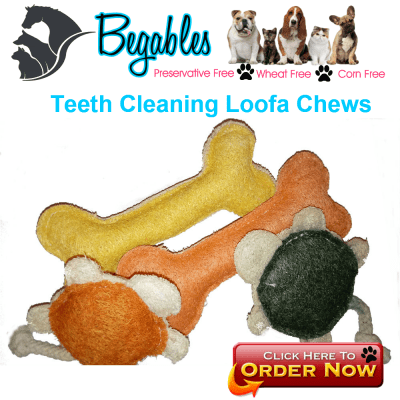 the slightly rough edges promote dental health by reducing built up plaque and tartar when Chewed.